How to make a Purchase Request Approval? 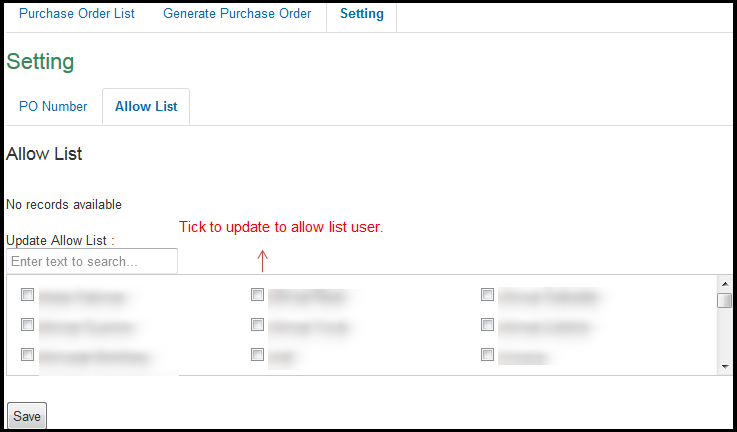 Once submit the Generate Purchased Order form, page will redirect to open Purchased Order List page. For Purchased Order Setting can be divides into two, PO Number and Allow List. All PO Number will be needed to setup with specific company, form no., prefix and starting sequence number.